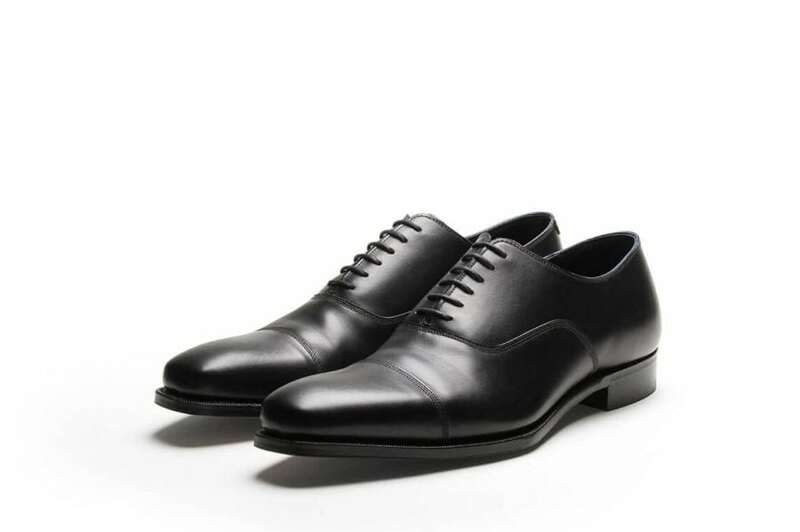 The modern, plain, “toe cap” Oxford. OK so its a classic and for many its a shoe that you need for work, but it doesn’t have to be boring. On the TL14 with some nice stitch detail it suddenly becomes a modern shoe.